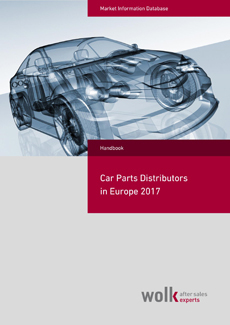 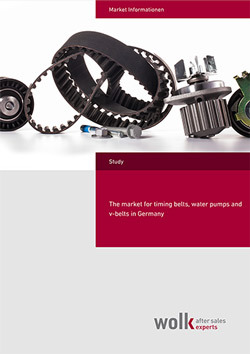 Since 2018 the “Car Aftermarket Report – Austria” is now available as a part of AFTER SALES ACCESS online database. 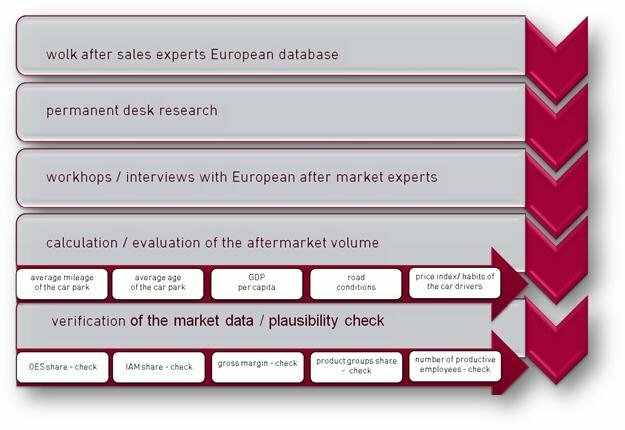 Instead of PDF report issued on annual basis, Wolk After Sales Experts provide data updated as soon as it becomes available. 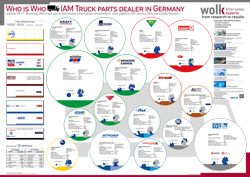 Company profiles of nearly all companies distributing automotive components in Austria. 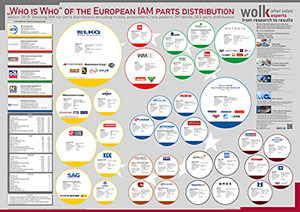 Overview of the trade and buying groups active in Austria and their members. 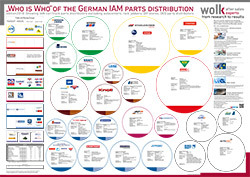 Number of workshops by type of workshop in Austria.